Welcome to Silent and Violent, this week’s VSS themed event mode. Scurry through the hills of Sahnok with a fully loaded out VSS and eliminate as many enemies as possible in this squad-based war mode event. Read on for full details on rules and when you can participate! 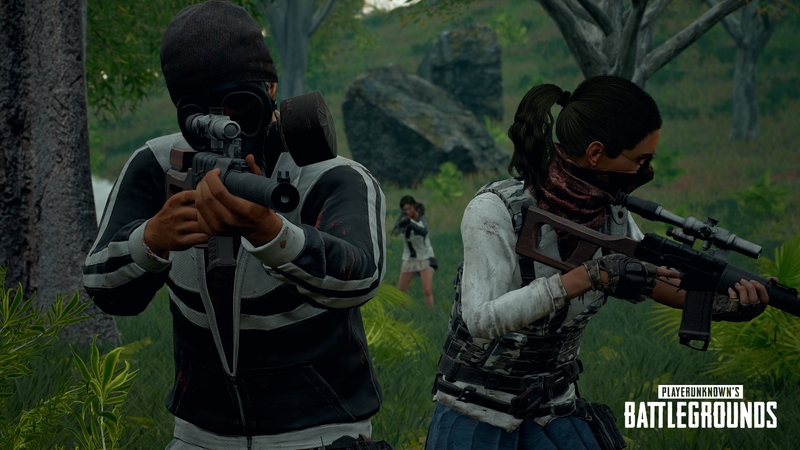 All players spawn with a fully modified VSS, along with Lvl 1 helmet and vest. Players are also given 5 bandages, 1 energy drink, 1 stun grenade and 1 smoke grenade. Eliminating an enemy earns your team 3 points, while knocking out an enemy earns your team 1 point. If no team reaches 150 points after 15 minutes, the team with the most point wins.